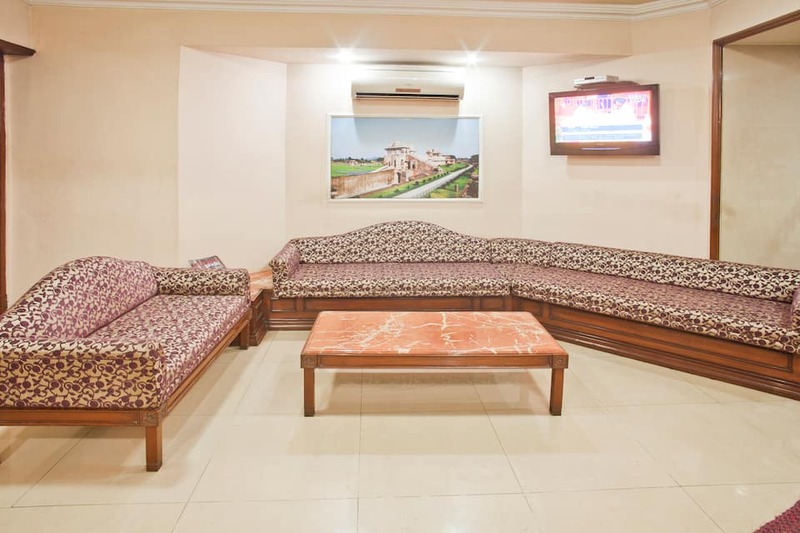 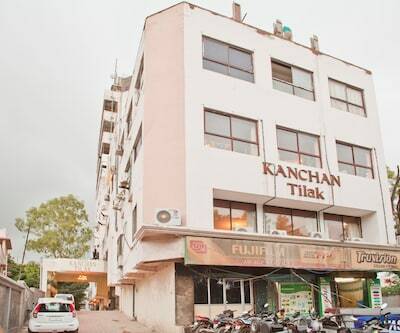 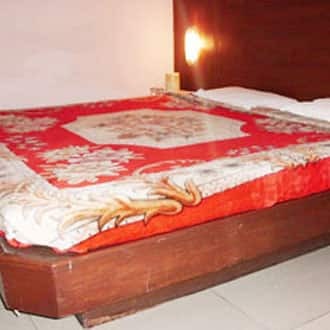 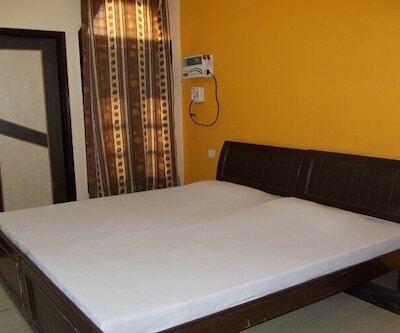 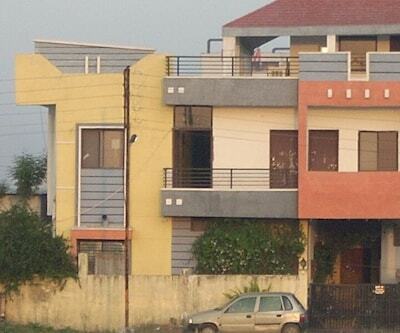 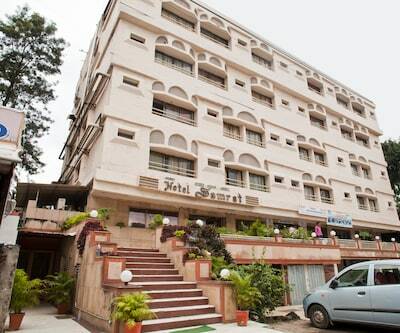 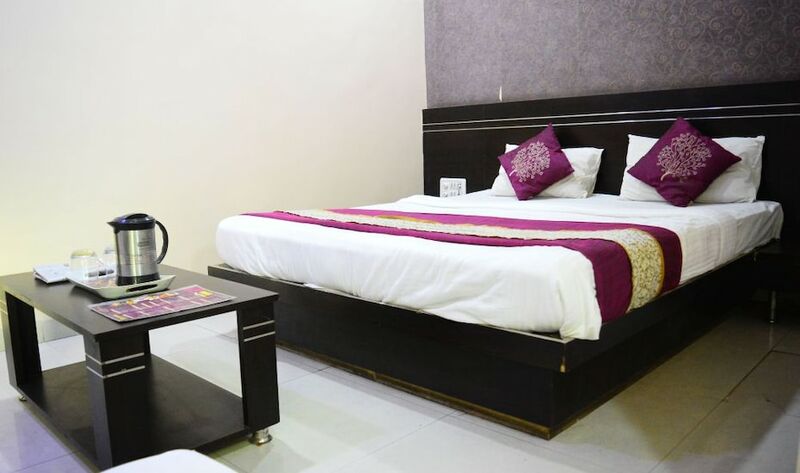 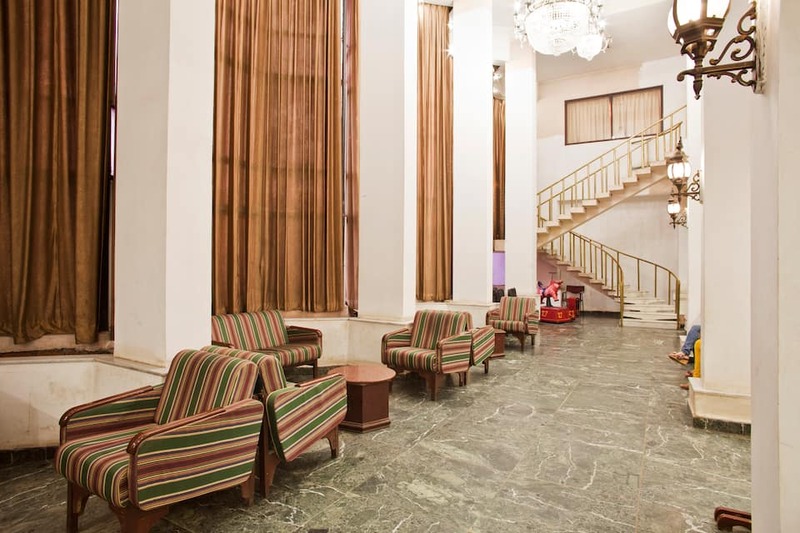 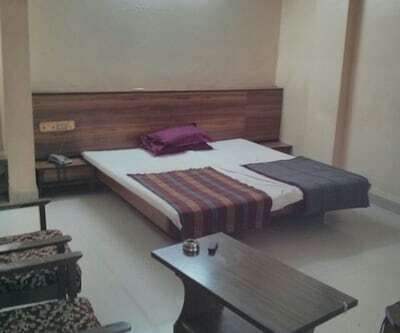 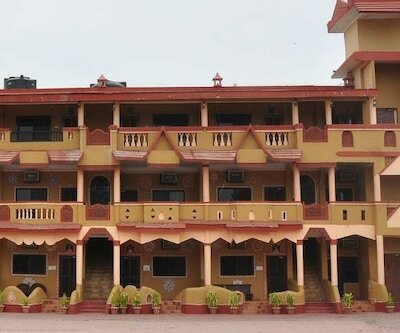 Placed at a mere distance of 12 km from Devi Ahilya Bai Holkar Airport, Hotel Kanchan Tilak is a value for money accommodation in Indore, offering internet access to its guests. 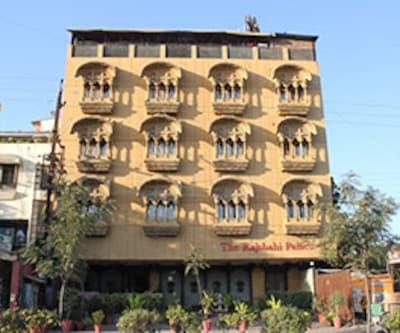 The Lal Baag Palace is a known tourist spot and landmark, situated 7 km away from the premises.This property comprises a total of 49 rooms. 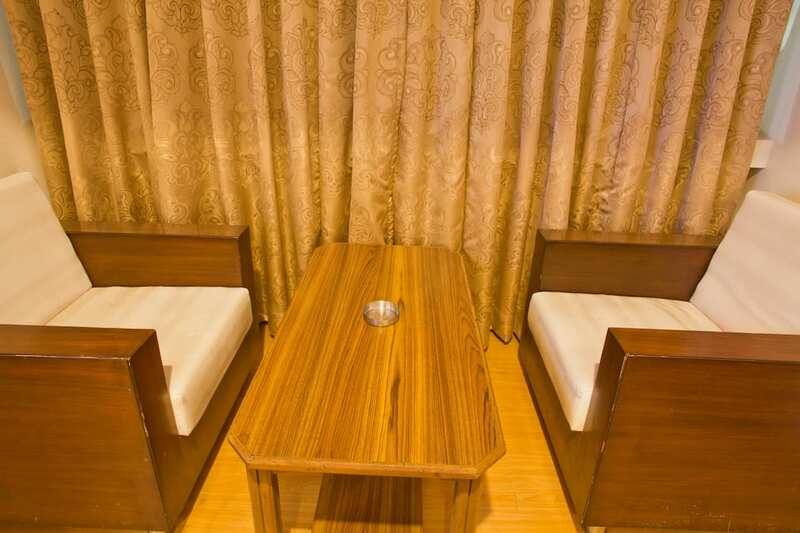 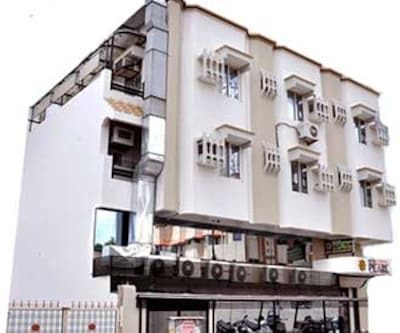 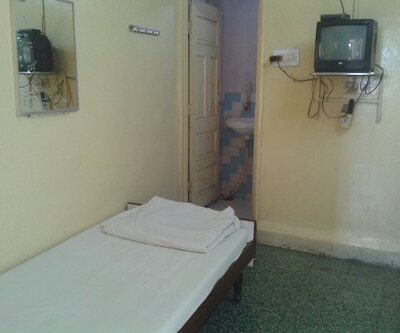 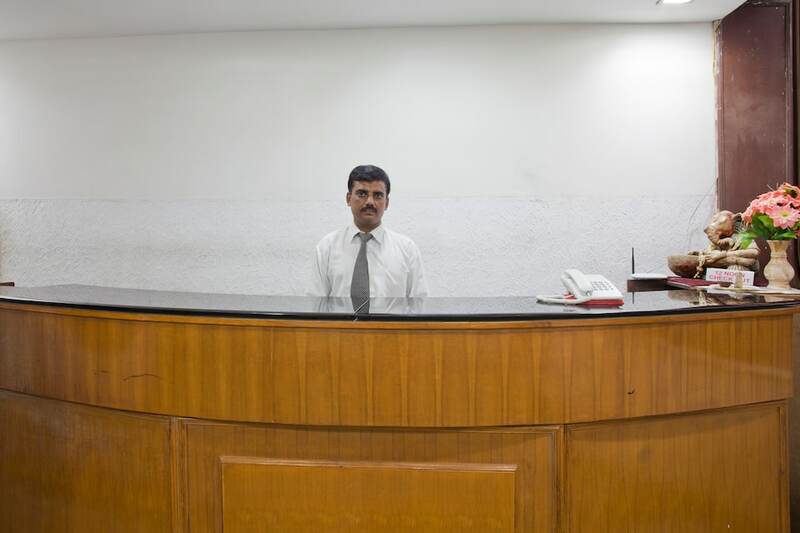 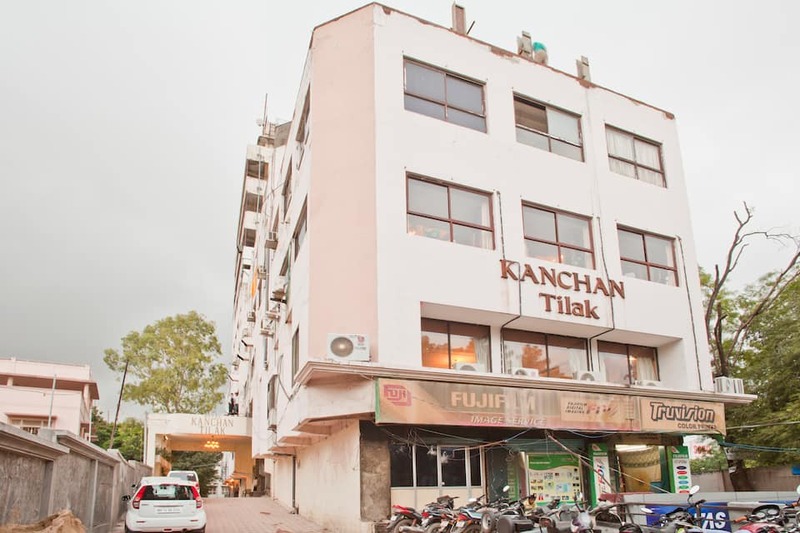 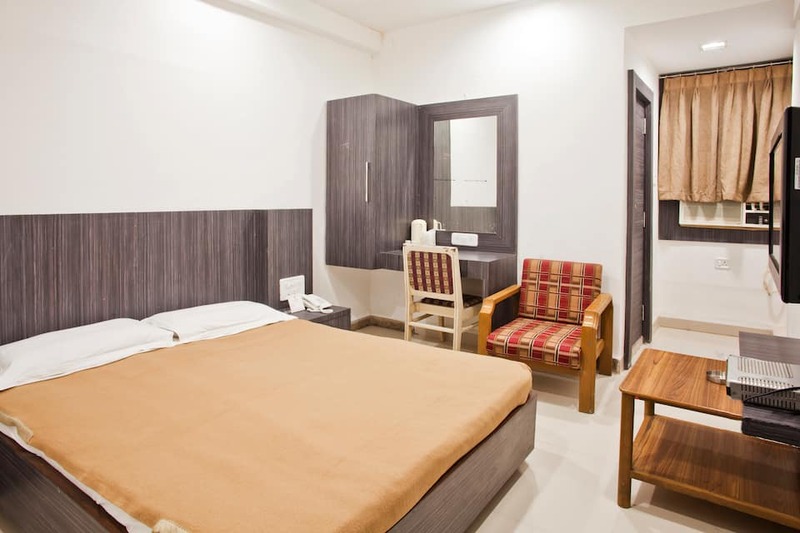 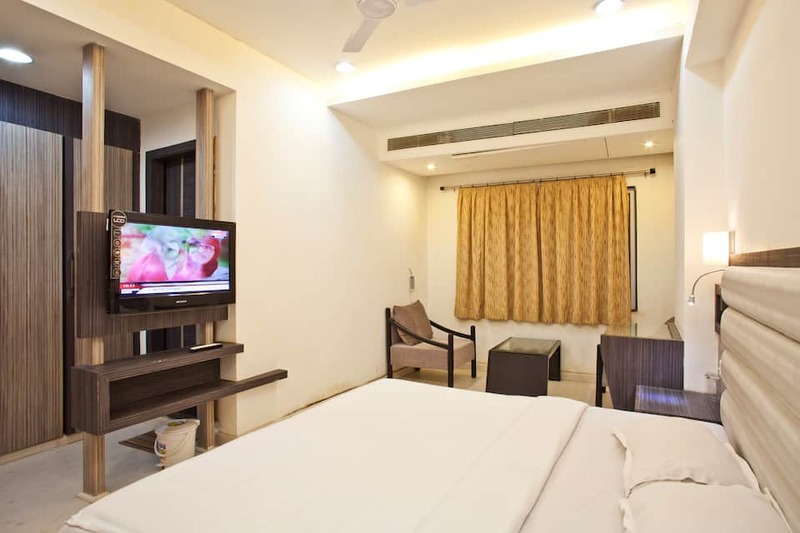 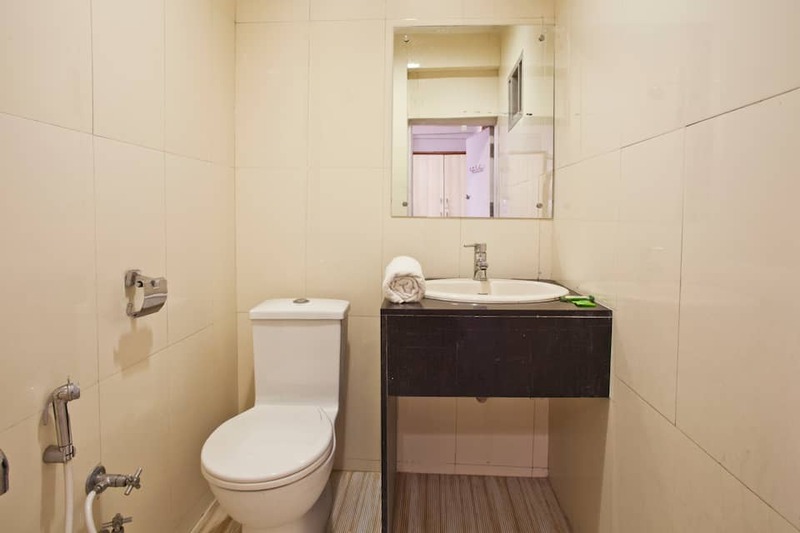 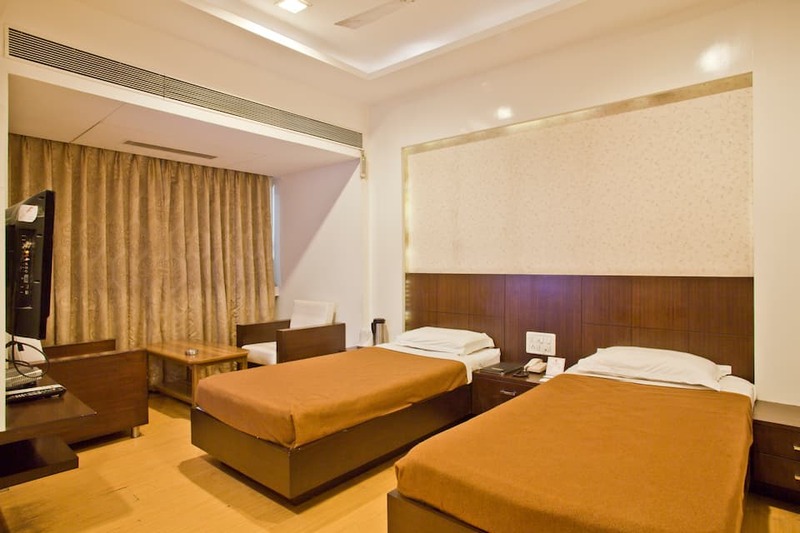 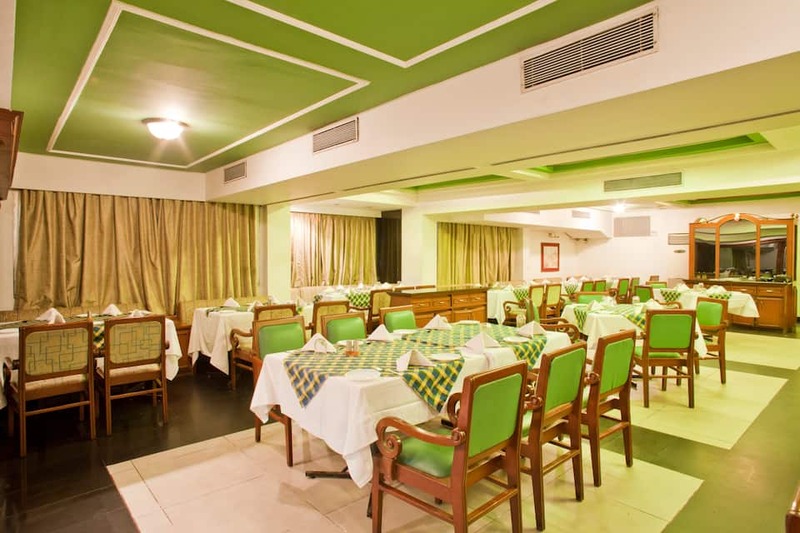 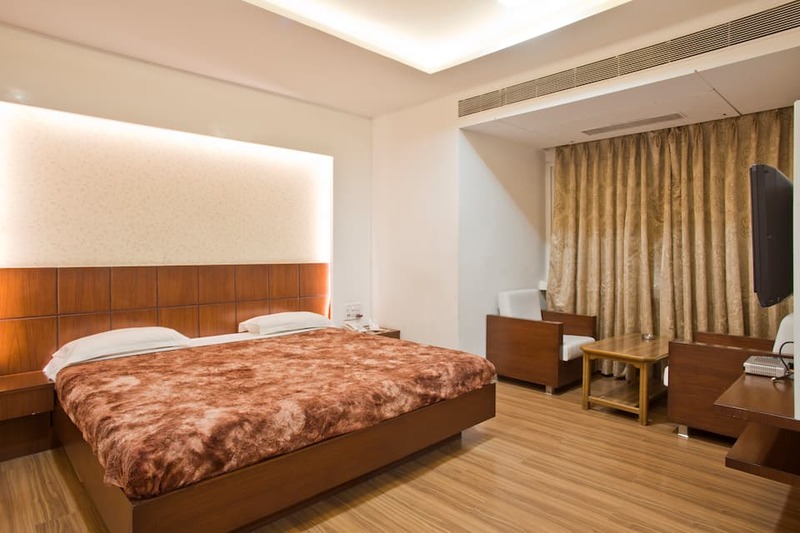 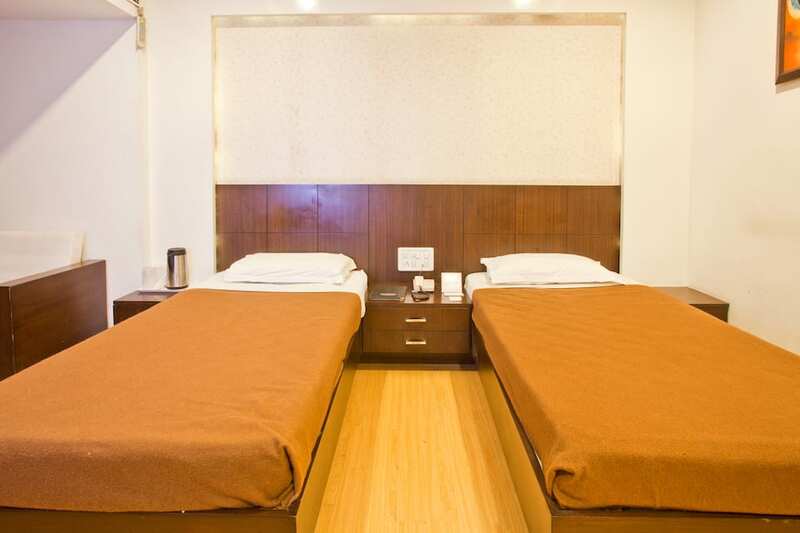 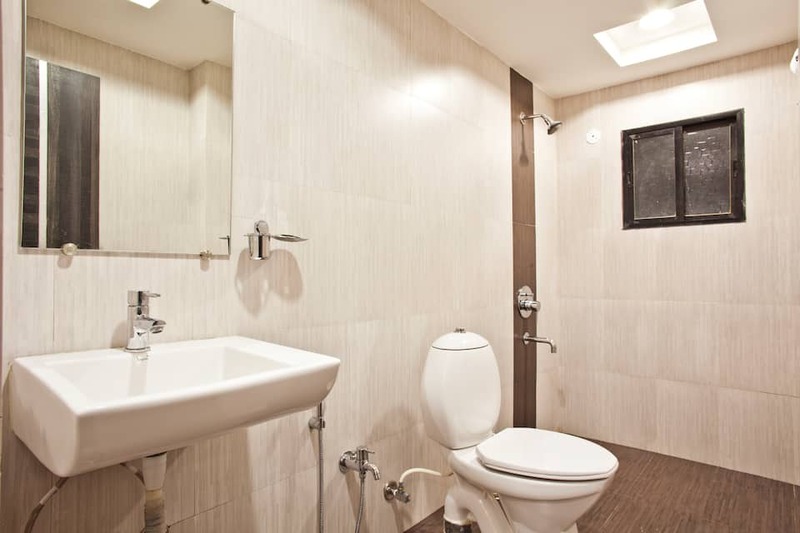 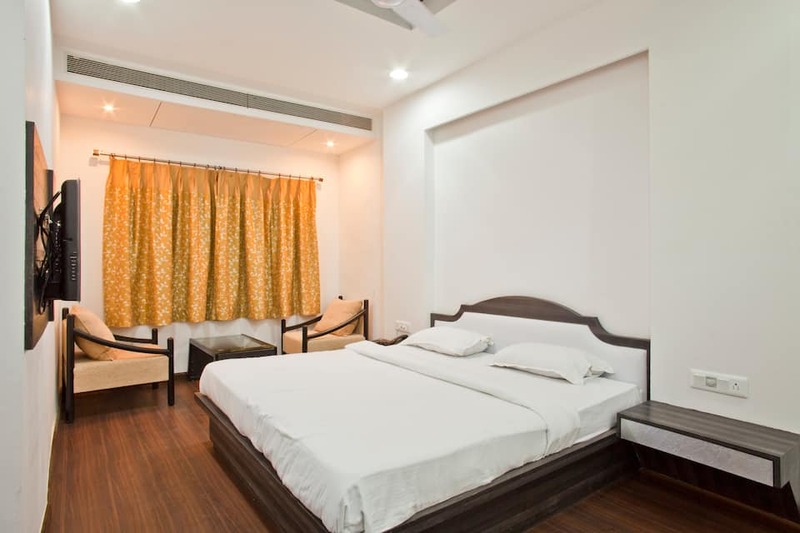 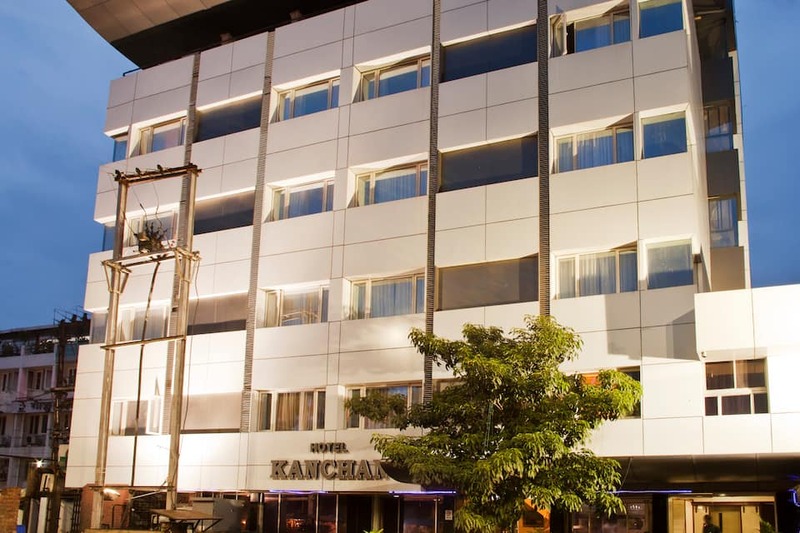 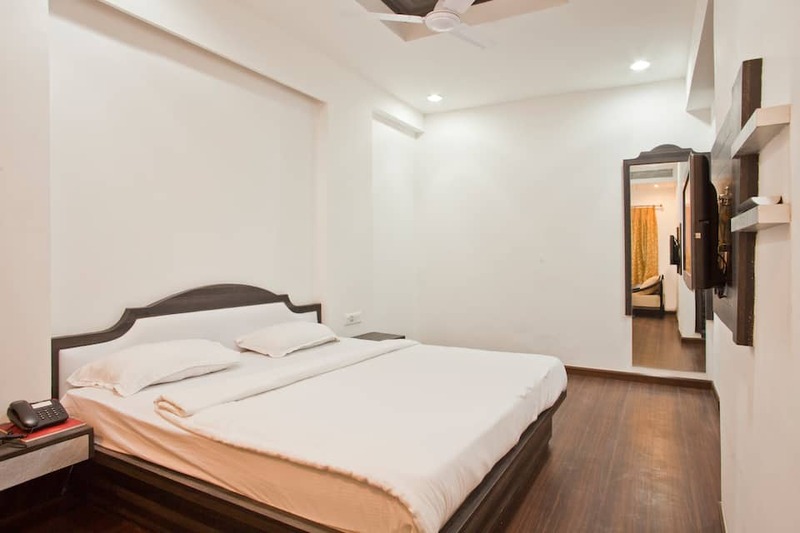 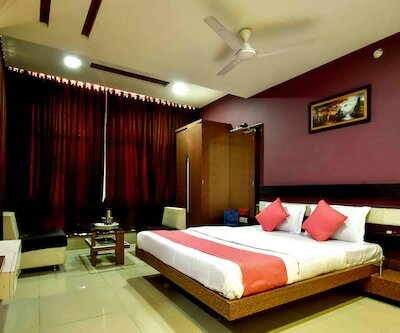 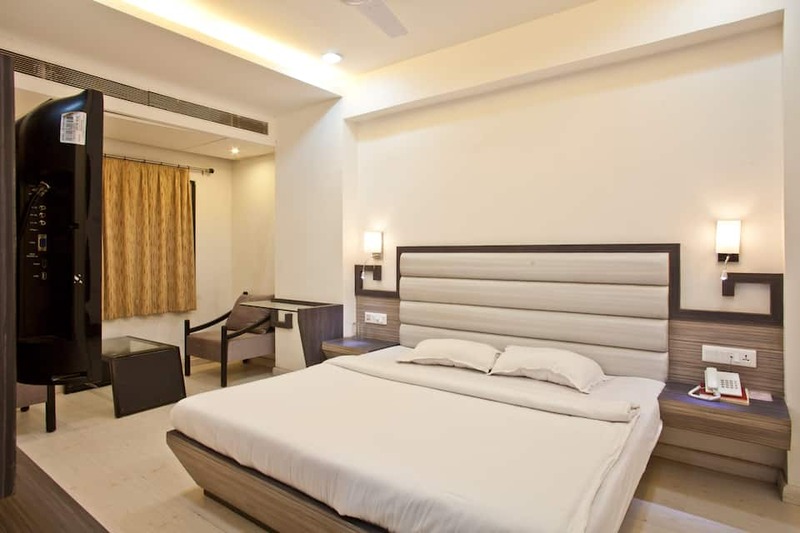 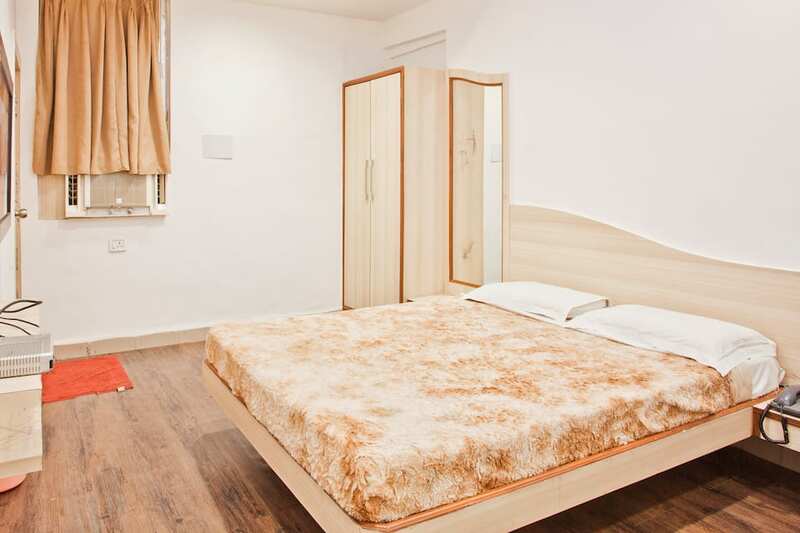 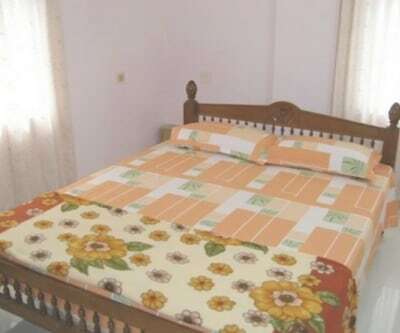 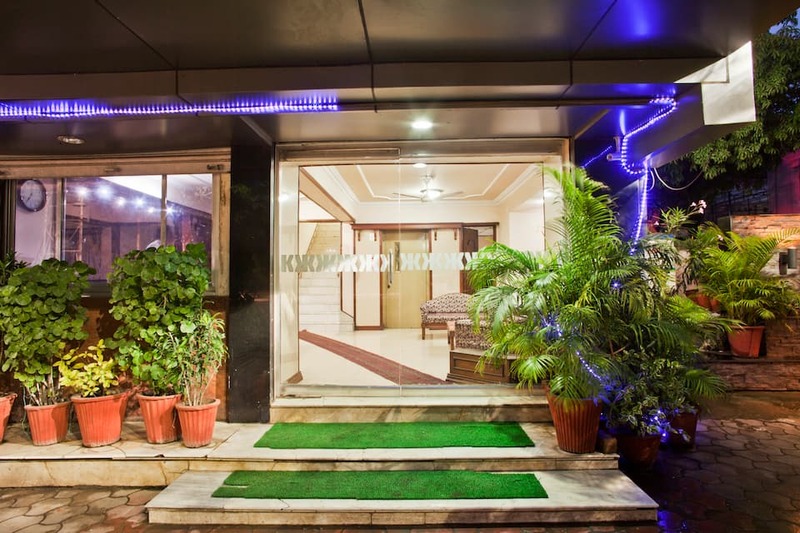 The rooms are equipped with requisites such as air-conditioner, seating area, telephone, television wardrobe, refrigerator and an attached bathroom with shower.Hotel Kanchan Tilak features health club, bar, restaurant, travel desk and 24-hour front desk within the premises. 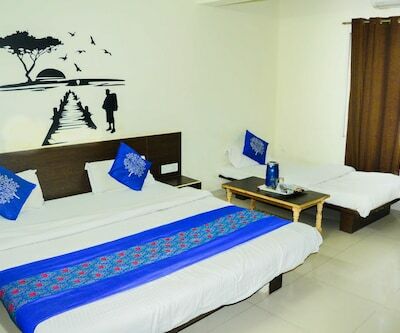 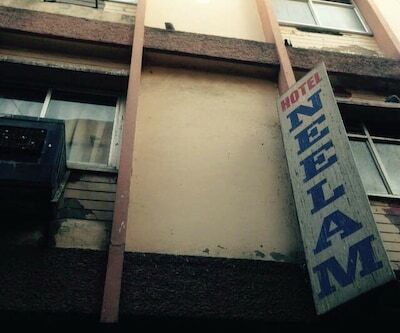 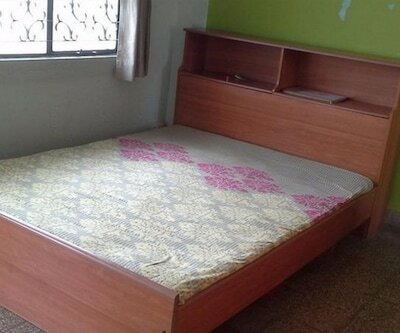 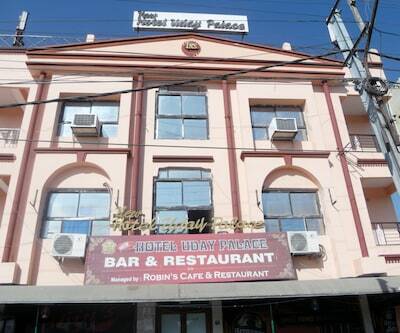 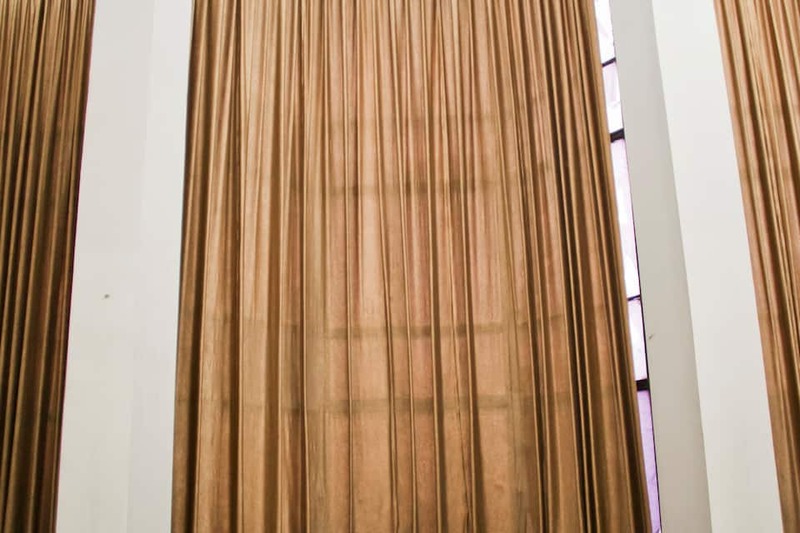 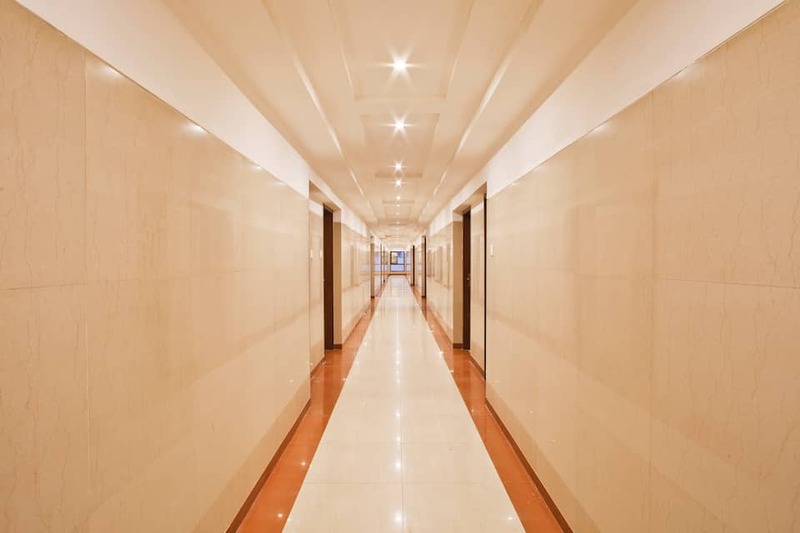 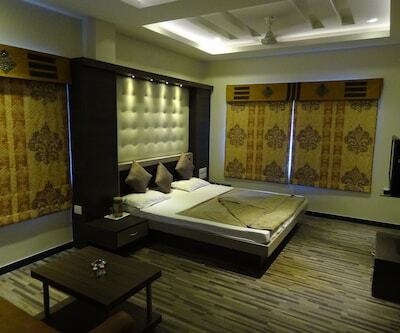 Additionally, conveniences such as 24-hour room service, security and laundry are also provided.Local tourist spots include Sarafa Bazaar (5 km), Rajwada Palace (4 km), Kanch Mandir (5 km) and Treasure Island Mall (1 km). 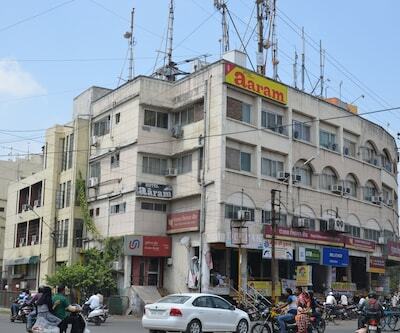 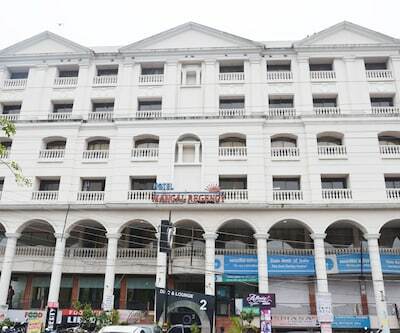 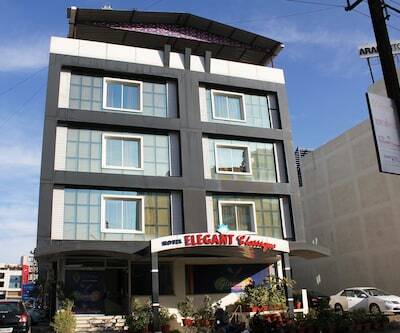 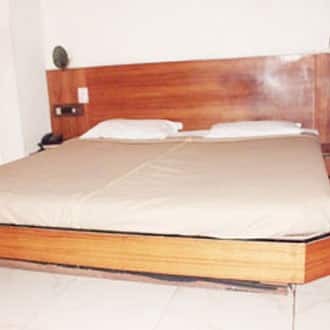 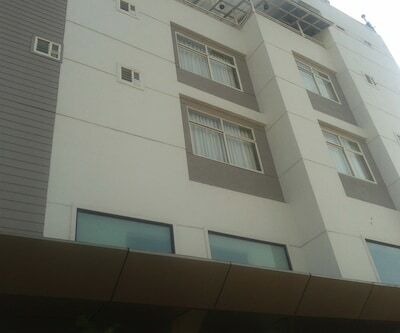 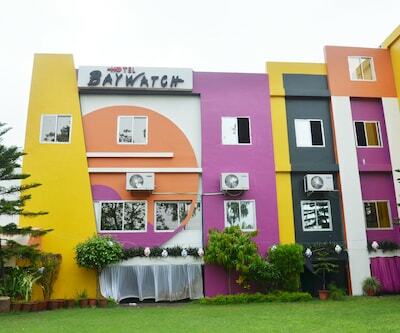 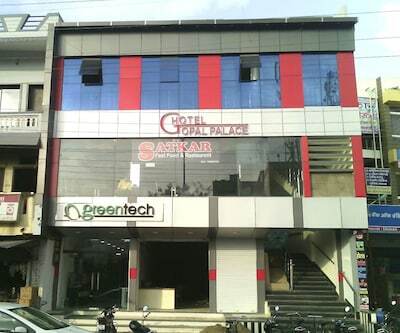 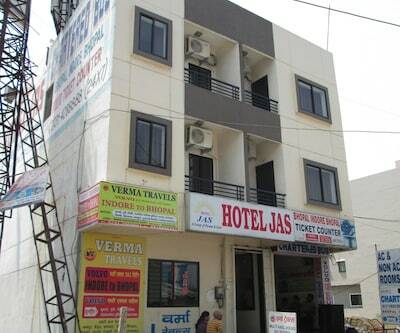 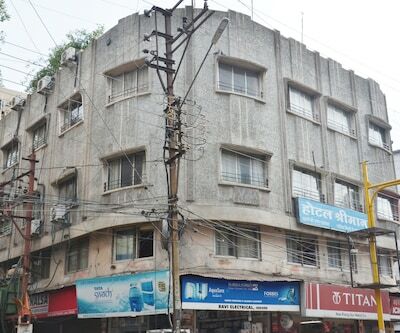 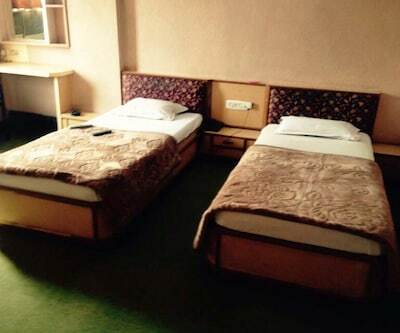 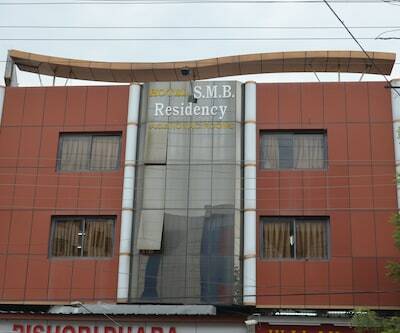 This hotel in Indore is accessible via travel hubs such as Sarwate Bus Stand Indore (3 km) and Indore Railway Station (3 km).